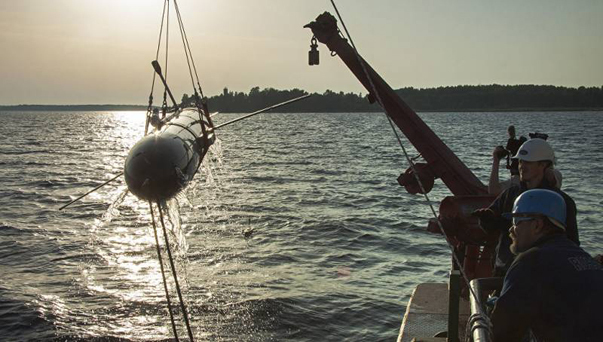 Use of Underwater Robots – Gliders for Geological Exploration – Dreams or Reality? Post sponsored by the UK Reverse Phone Directory Find Who is Calling You. Joint work of JSC “NPP PT” OCEANOS “, FGBOU VO SPbGMTU and Moscow State University. Lomonosov’s “Concept of robotic underwater seismic exploration in the under-ice areas” became the winner of the first prize of the competition of the Ministry of Energy of Russia “Arctic and Continental Shelf 2018”. Underwater gliders, according to the authors of the concept, will significantly improve the efficiency of the search for new fields by reducing the cost of deep-sea exploration and reducing risks in the field of labour protection. For this, the device is equipped with special sensors that detect manifestations of deposits of oil and gas. For Russia, this is still only a project, but Western experts have already tested underwater gliders for exploration in real conditions. In November 2017, deep-sea demonstration runs were held in Angola. The results shown by the gliders perfectly matched the location of the natural oil output determined by the satellite. The award was presented to the authors of the concept by First Deputy Minister of Natural Resources and Environment of the Russian Federation Denis Khramov and Director of the Oil and Gas Production and Transportation Department of the Energy Ministry Alexander Gladkov. The winners were awarded at the International Exhibition-Conference on Shipbuilding and the Development of High-Tech Equipment for the Development of the Continental Shelf Offshore Marintec Russia 2018 in St. Petersburg.